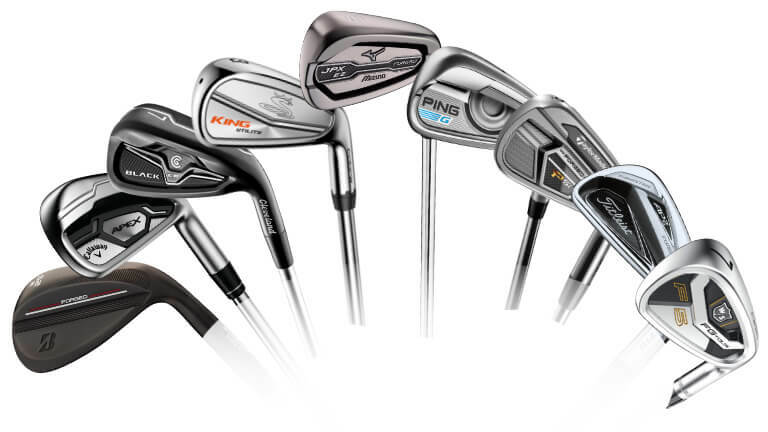 Turbocharge your long game! 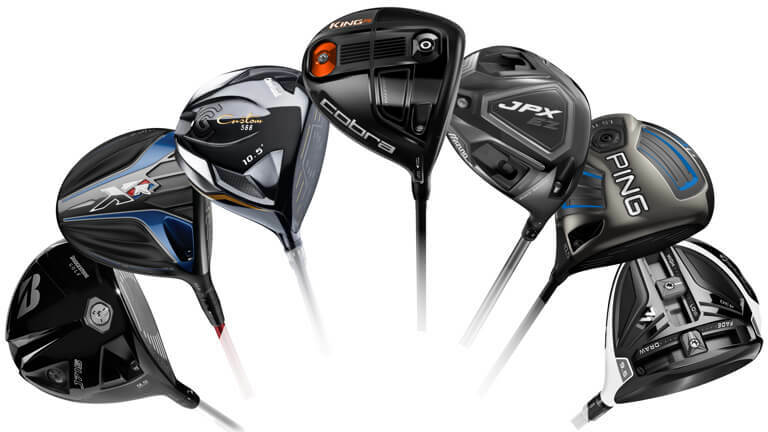 North Iowa Golf features the hottest new drivers from major manufacturers like Callaway, Cleveland, Mizuno, TaylorMade, Titleist and more. 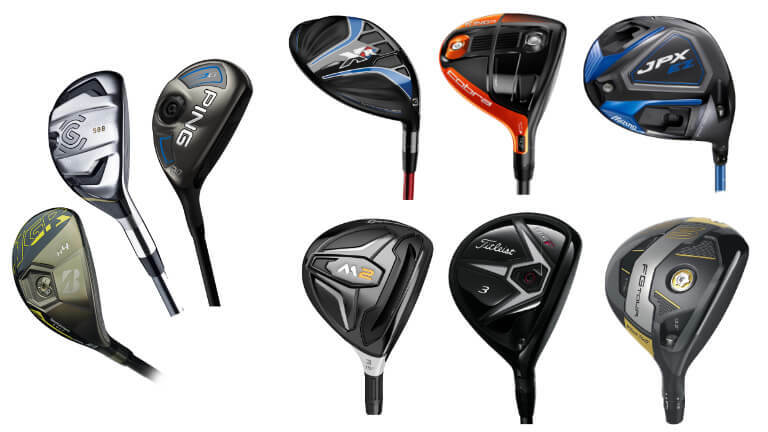 Check out our complete line of fairway woods, hybrids and trouble clubs. 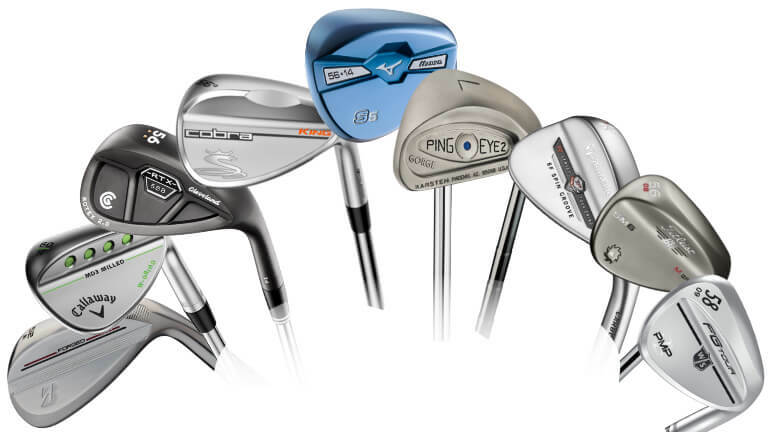 North Iowa Golf has a huge selection of Game Improvement, Max-Game Improvement, and Better Player Irons. Come in and find the set that's right for you! We'll help you find the wedges you need to handle any situation. 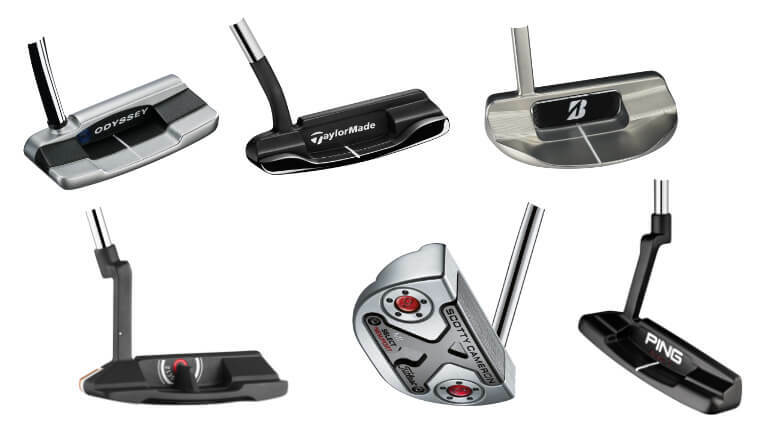 North Iowa's largest selection of blade and mallet putters from major manufacturers.